A Susquehanna County artist wants to show residents the natural treasures of the region. 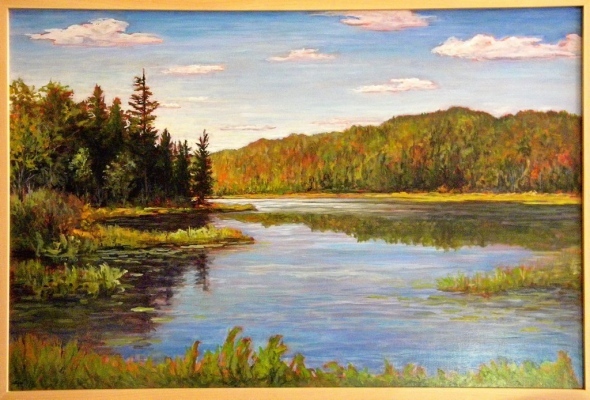 Thompson resident Gregory J. Pelly will display landscape paintings during his exhibit “Through the Half Box — Current Landscapes,” at Artworks Gallery, 503 Lackawanna Ave., Scranton, Wednesday, Aug. 2, through Friday, Aug. 25. 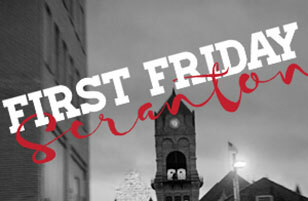 An opening reception is set for Friday, Aug. 4, from 6 to 9 p.m., as part of downtown’s monthly First Friday Art Walk. Aidan Jordan will perform during the event. Pelly’s work will depict the beauty and natural wonders he sees each day as he ventures into different sites between the Susquehanna and Delaware rivers. The en plein air paintings feature fields, streams, farms, marshes, wetlands and everything in between, he said. Always a self-proclaimed “nature guy,” Pelly worked outside for his career and really tuned into the sights he experienced. As an artist, it was second nature to start painting what he saw and embrace the spontaneity. While Pelly has shown his work at First Friday before as well as nature-oriented events like Lackwanna River Conservation Association’s Riverfest and Waystock Festival in Waymart. But he said Artworks Gallery is by far the largest room he has ever shown in, and noted that this will allow him to show some of his larger paintings, many of which have never been seen before. Wherever he shares his work, however, it’s about meeting people and other artists and gaining exposure. Pelly does not originally hail from Thompson, but he has lived in Susquehanna county for 25 years. Though he has traveled all over, Northeast Pennsylvania has become his home and his favorite artistic subject.